To provide better patient care and address health IT initiatives such as meaningful use, ICD-10 and ACOs, you need rapid access to timely information from all areas of your organization. Today’s business intelligence (BI) and reporting solutions provide powerful tools you can use to accomplish these critical objectives. More effectively identify, measure and monitor quality of care. Track and monitor clinical activities, allowing you to identify trends and measure quality measures such as meaningful use, ACOs and health information exchanges. Reduce costs and accelerate reimbursements. Better share information with patients and improve medical decision outcomes. Improve claims response times, optimize pricing and reduce fraudulent claims. 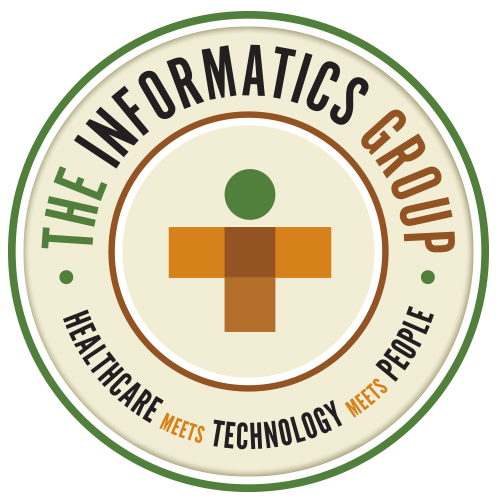 Find out how consultants from The Informatics Group can help you implement BI and reporting technologies to standardize data, reduce data redundancy and costs, comply with industry standards, identify new opportunities for efficiency and improve patient care.